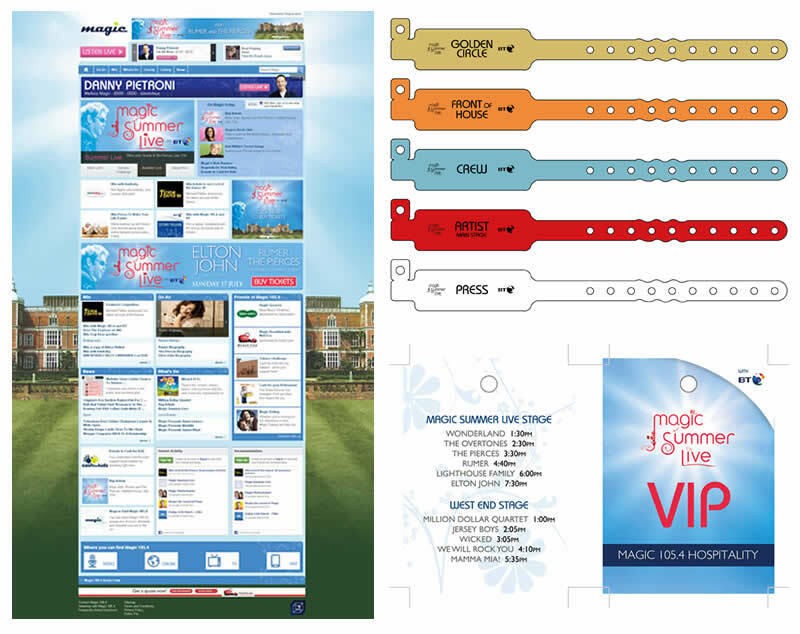 Websites, lanyards, wristbands, TV screens, programmes, terrible musics in some hot fields. Didn’t even get an invite to this. Can you believe that? The nerve. After all that effort. Fine. I’ll buy my own Elton John tickets, then. Will I? Of course I won’t. I concede I’m a masochist but even I have my limits. What’s the safe word again? ‘Furnish’, probably. Honestly, I can barely even comprehend how much I’d have had to have drunk in order to have enjoyed something like this. It’s a lot. I’ve been to festivals and this isn’t one of them. If you’ve got a daisy chain in your hair and are flapping your arms about singing and generally loving it then you’re doing it wrong. These things are about excess to the point of weeping, getting sunburnt (or the recent trend of rain induced trenchfoot) and generally wanting to go home after the first night. My own festival career started in 1993 with Glastonbury and Reading. I saw Tool at both of them and during the set at the former I was wedged next to a couple of bearded blokes whose arms were covered in welt scars and who spent the time they weren’t shouting all the words furiously kissing each other and doing poppers. Even as a naive 16 year old, I knew that this was the band for me. 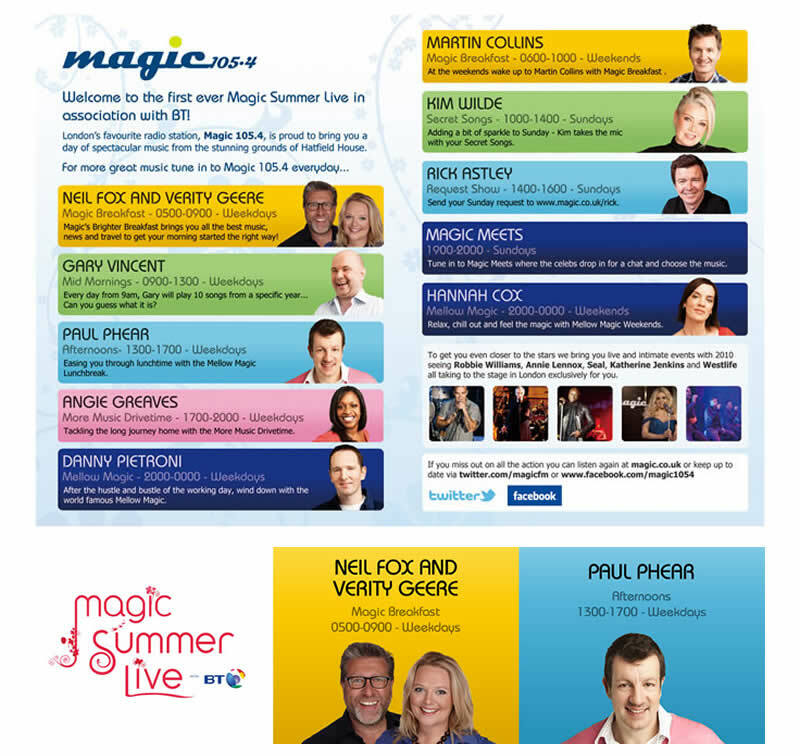 Did that happen at Magic Summer Live? No.